After WalletHub narrowed down the best state in which to retire, researchers took it one step further to determine which city in Florida would make the best home for retirees looking to make the most of their Florida lifestyle. 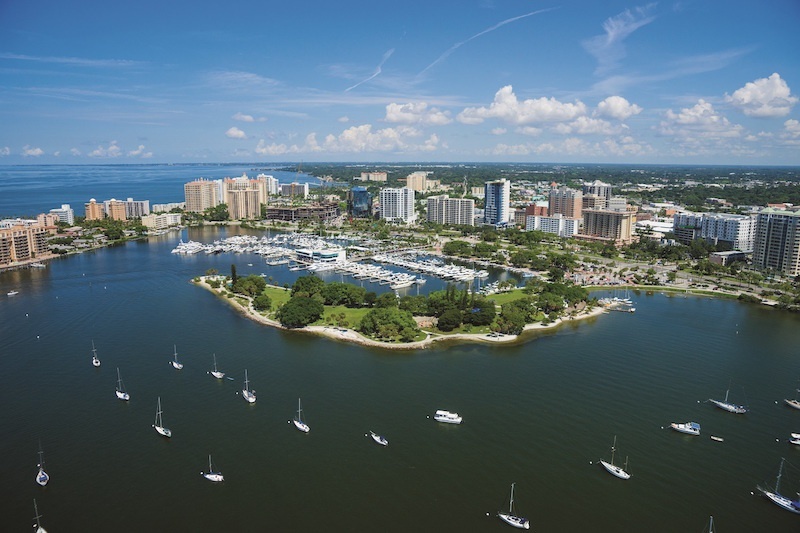 The study centered on quality of life, health care, and activities, and once all of the results were in, the winning city was “Where Urban Amenities Meet City Living” in Sarasota. The data pulled from the findings showed that Sarasota Florida had the most benefits for retirees, ranging from cost of living to health care facilities and number of attractions. In total, there were 28 data points researchers relied upon to get the city that is the most retiree-friendly. WalletHub wasn’t the first to discover the appeal of our little city. Livability. com ranked Sarasota #2 in the best places to retire list and the 2014 Gallup-Healthways Well-Being Index reported that the North Port-Sarasota-Bradenton area had the highest Well-Being Index score across the 100 most populous communities in the U.S. 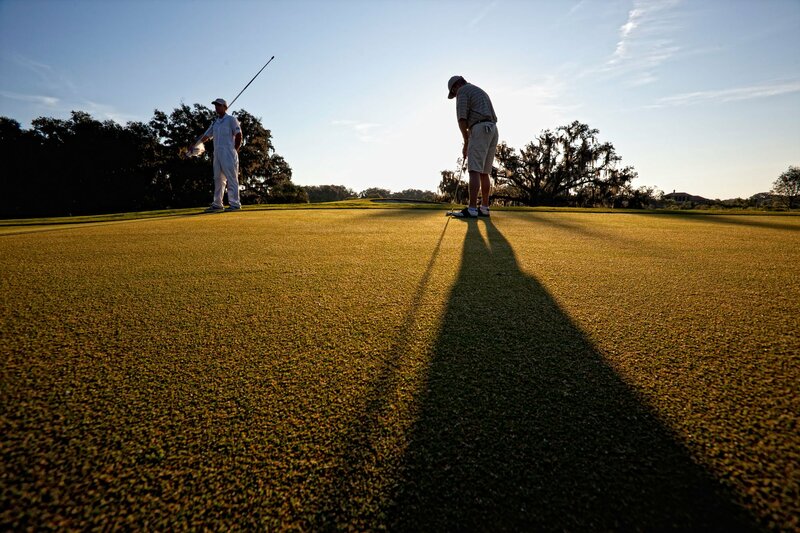 So why is Sarasota Florida so attractive in the eyes of our retirees? It starts with the beauty they see from the moment they drive in. Sarasota looks the part of relaxation with nature scattered throughout the area, as well as nature-inspired attractions like the Marie Selby Botanical Gardens where residents and guests can take in the lush greenery and flourishing flora while taking a leisurely stroll or taking part in the events held there. If guests would like a little less greenery and a little more sand and surf, Sarasota delivers with award winning beaches, like Siesta Key Beach which was named the number one beach in the United States by coastal expert Dr. Stephen P. Leatherman, Dr. Beach and Director of Florida International University’s Laboratory for Coastal Research. All of our beaches have mass appeal, even if you don’t want to dive into the ocean or soak up the sun’s rays on the sand. The beaches in Sarasota Florida keep a full calendar of events, from turtle nesting tours and bird watching to sports tournaments and sand castle competitions. Amateur sports are always entertaining, but if you’re a baseball fanatic and want to spend your time outside watching your favorite teams, you can always catch the Baltimore Orioles, Pittsburgh Pirates, Minnesota Twins, Tampa Bay Rays, Philadelphia Phillies, New York Yankees and Boston Red Sox, as all of these professional baseball teams spend their spring training in or near Sarasota. 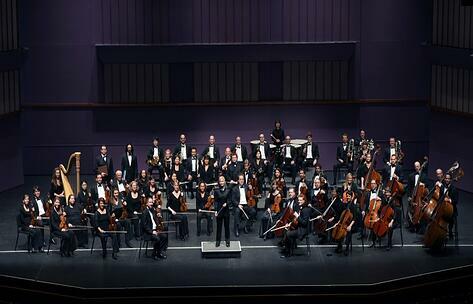 Residents and guests can also step out of the sun and into a world of art, culture, and entertainment with attractions like the Sarasota Orchestra, the John and Mable Ringling Museum of Art, Van Wezel Performing Arts Hall, the Sarasota Ballet, Sarasota Opera House, Asolo Repertory Theatre, Florida Studio Theatre, the Sarasota Players, the Banyan Theater Company, and many, many more. Prepare for a night out on the town by stopping by any of our exclusive shopping destinations, such as the Mall at University Town Center, with more than 100 stores and restaurants, or by heading to Downtown Sarasota, where you will be able to find exclusive shops, galleries, and exotic boutiques to find the perfect outfit for any occasion. 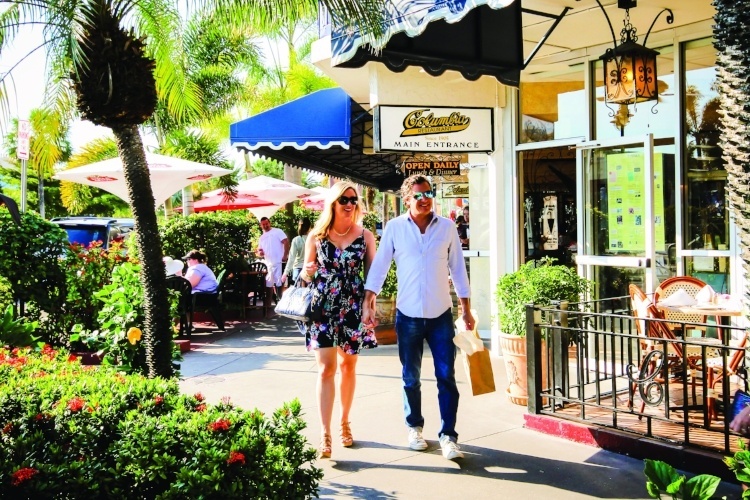 After working up an appetite from shopping, catching a game or a show, or spending the day stretched out on the beach, residents can choose from many of Sarasota’s casual and fine dining options throughout the city. Whether you’re looking for an American favorite or a taste of the exotic, Sarasota has a restaurant for every taste bud and an atmosphere for every personality. If you’re looking for new homes, Sarasota not only has them, but also has them at about 20-25 percent less than in other luxury markets, and with no state income tax, estate tax, or inheritance tax. 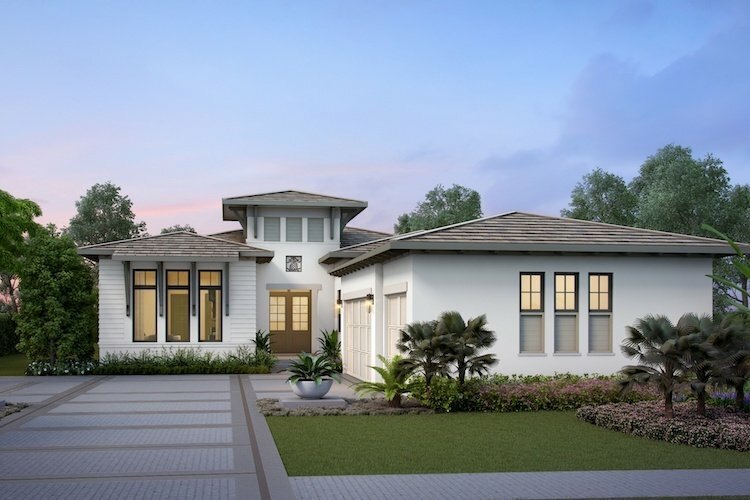 If you’re looking for luxury custom homes in our beautiful city, discover the Sarasota luxury community of The Founders Club, where London Bay Homes builds custom homes for every style and personality. 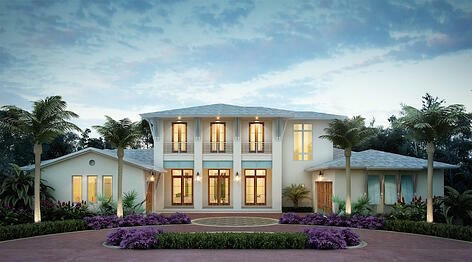 View our available homes and schedule your tour to experience Sarasota Florida for yourself. 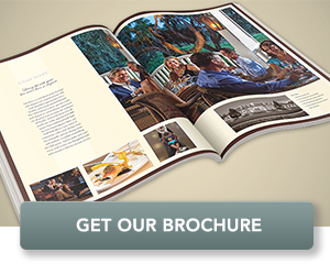 You can also download our brochure to learn more about The Founders Club.